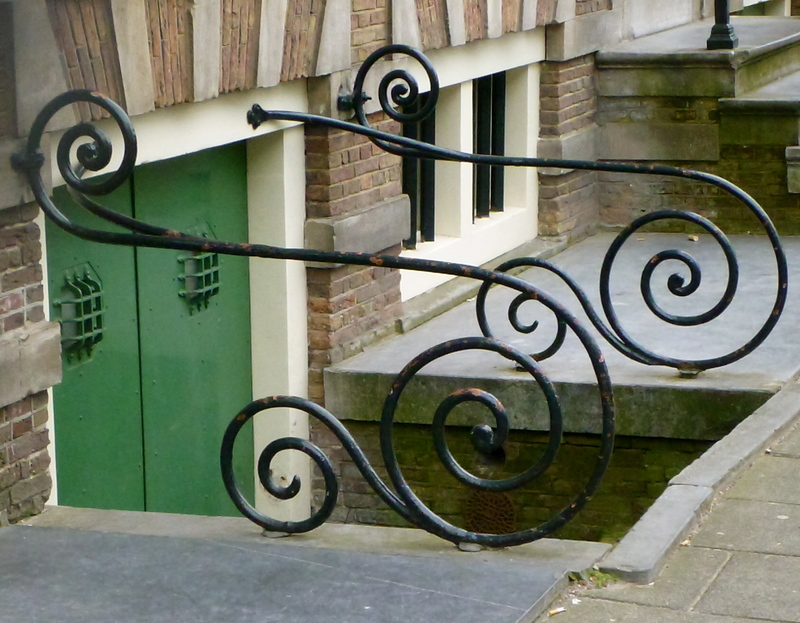 I’m quite smitten by curvy Volutes and photographed a few of them while over in Europe. 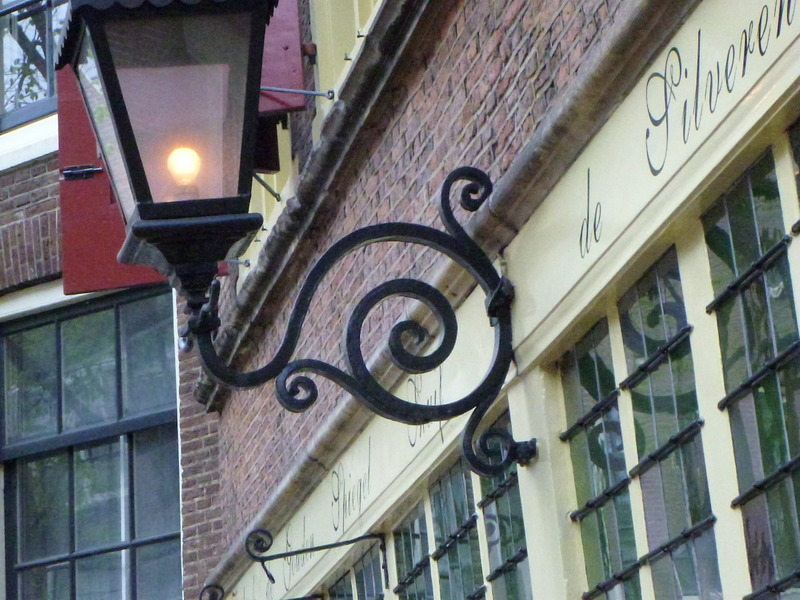 Volutes are a spiral, scroll-shaped or twisted formation or object. 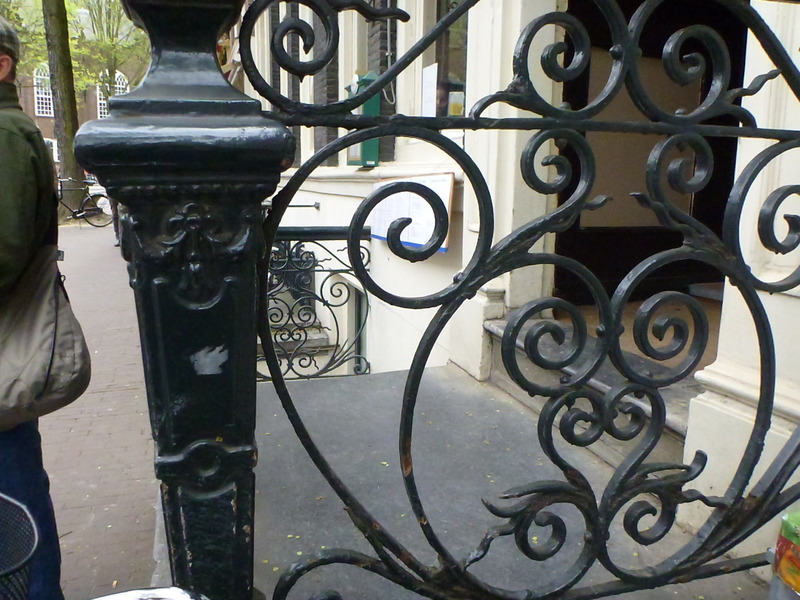 In nature, the beautiful whorls of the spirally coiled shell of snails are called Volutes. The Celtic people most likely were inspired by shells for their neolithic rock art spirals carved in stone. These shells below were collected off Scottish beaches show those lovely spirals. 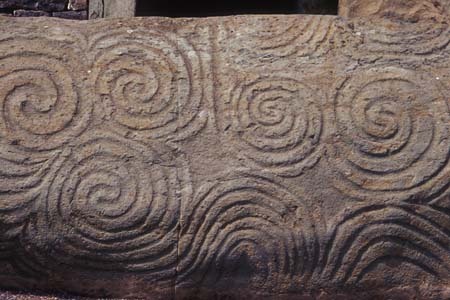 Celtic spiral stone carvings from the entrance of prehistoric Newgrange in Ireland. 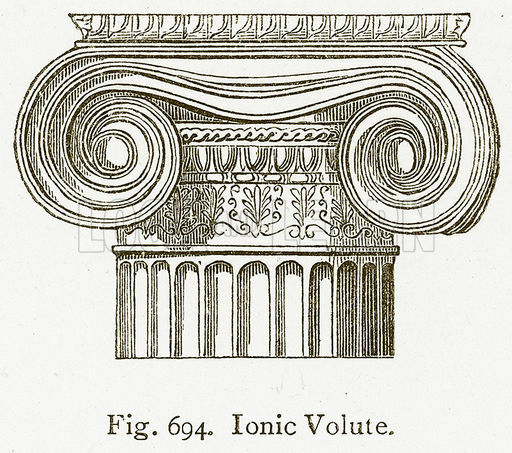 Those snail whorls are also found in architecture, especially in the classical Ionic order. 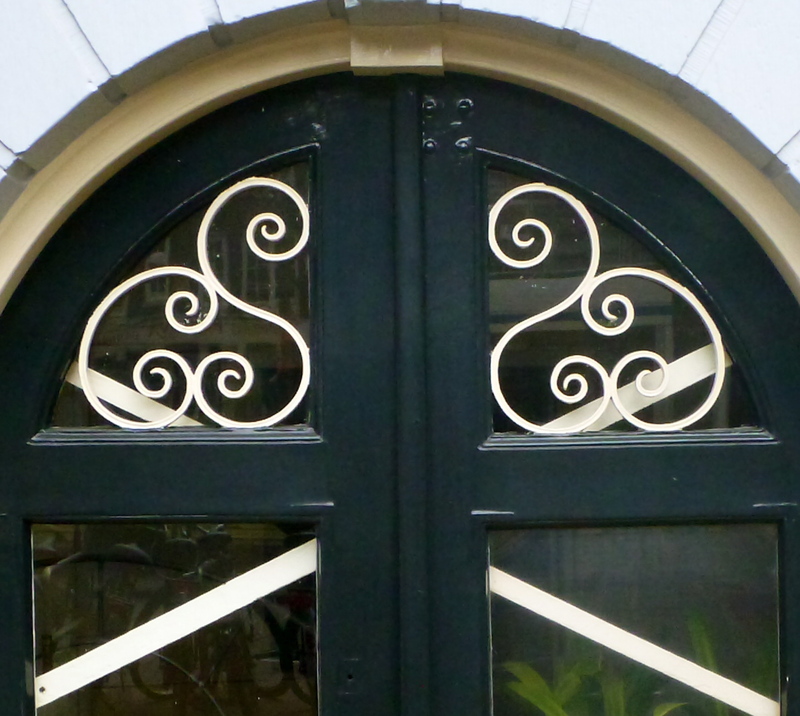 In the old European city of Amsterdam, you can find lots of amazing iron scroll work Volute designs everywhere. 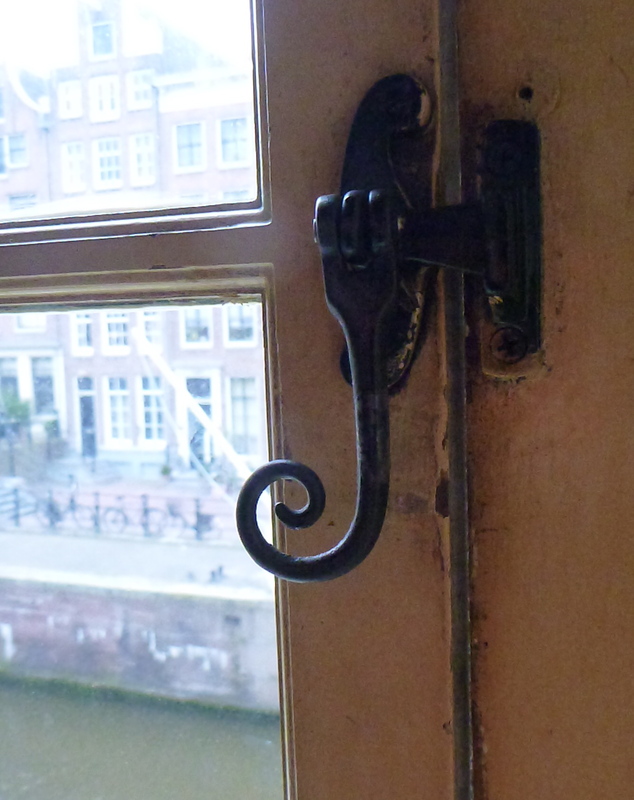 This simple but elegant Volute was located at the Rembrandt House. 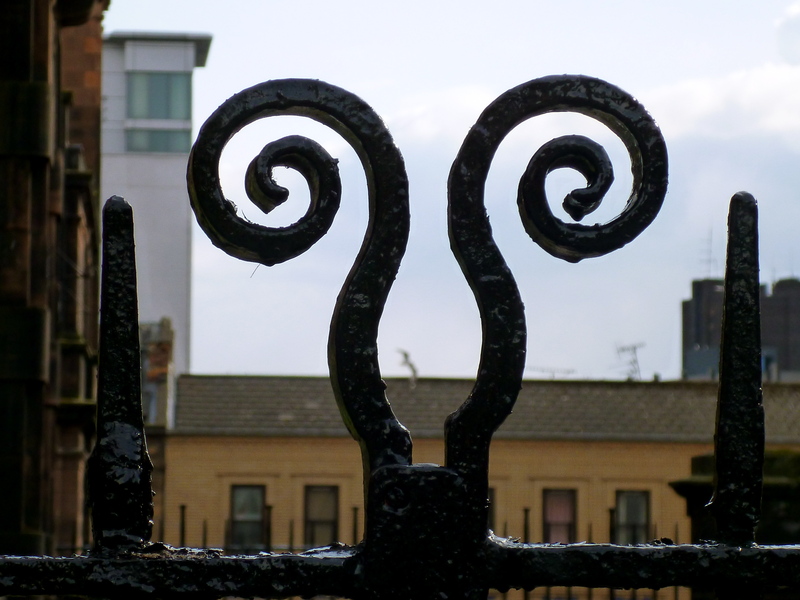 Scotland also has lots of Volutes. 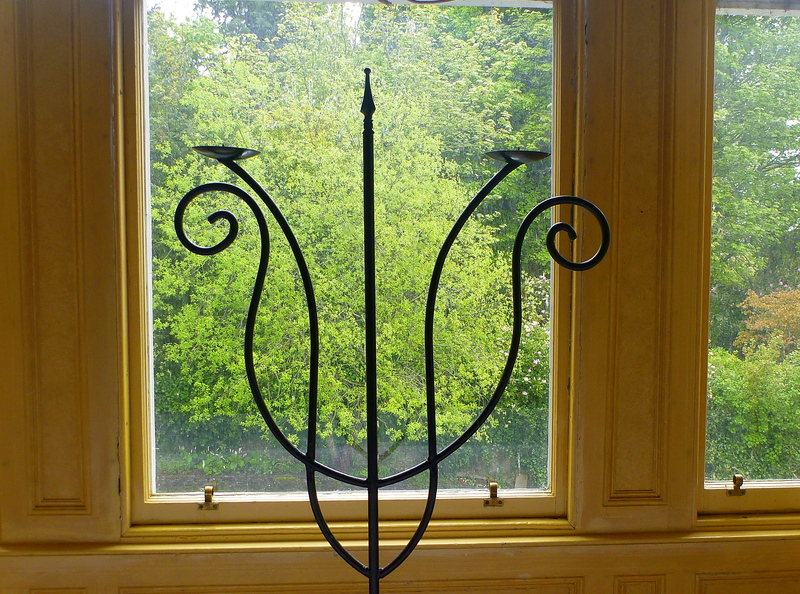 This iron gate fence topper was found on Renfrew Street in Glasgow just up the street from the School of Art. Just off fashionable Buchanan Street in Glasgow. 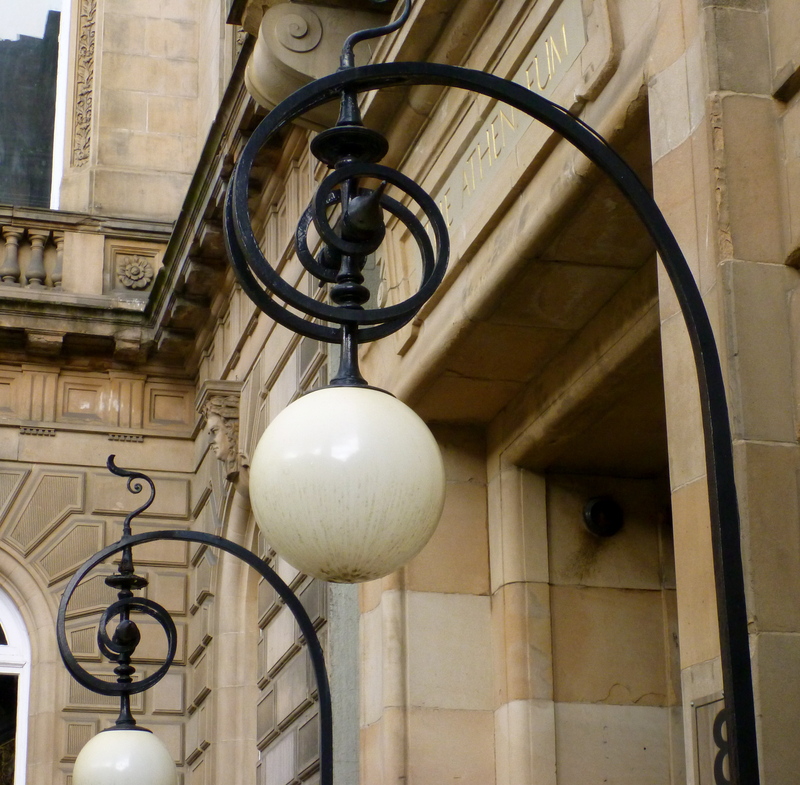 Amazing iron lamp post with lovely Scottish thistle design and the classic Ionic columns were near Glasgow University. 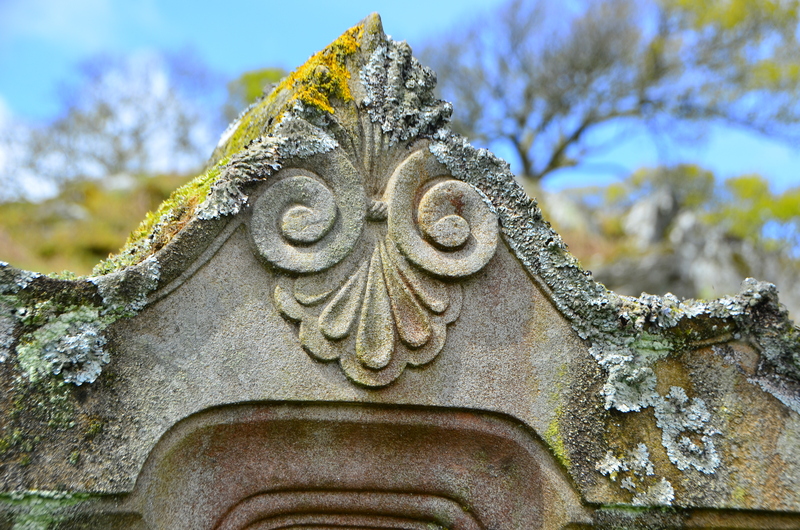 These next three Volutes were found in remote Scotland at the Kilnaish Mausoleum in County Argyll. 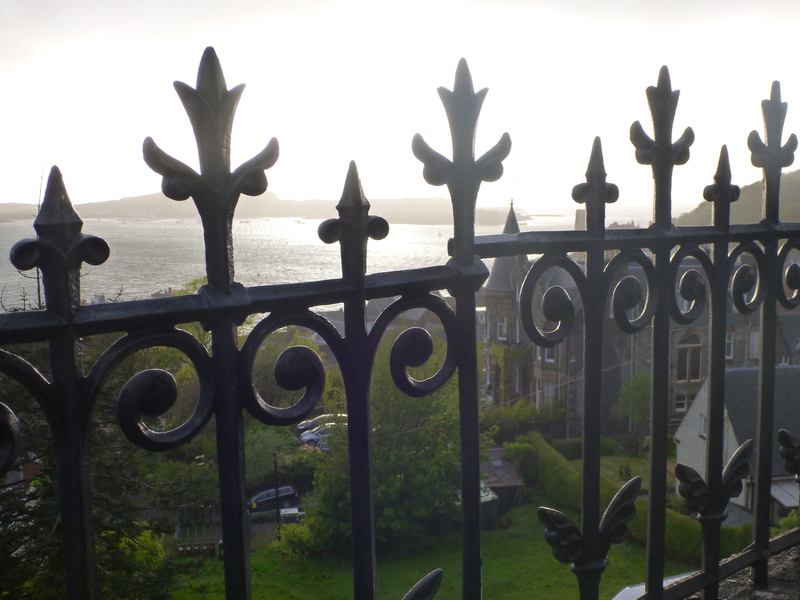 Gorgeous iron scroll design and view of Oban Bay from our B&B in the town of Oban. Lastly, outside the north Scottish church in the city of Inverness. Thank you, nature, for giving us such great inspiration!